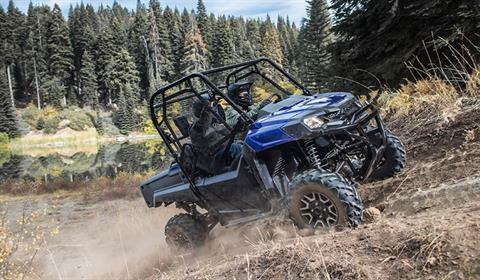 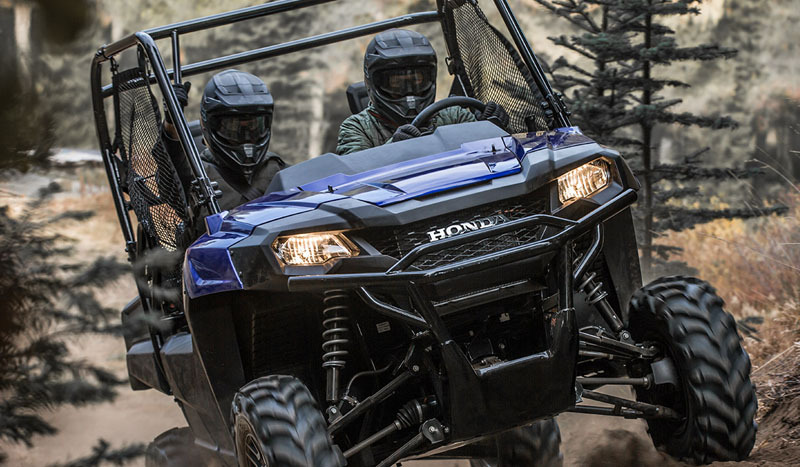 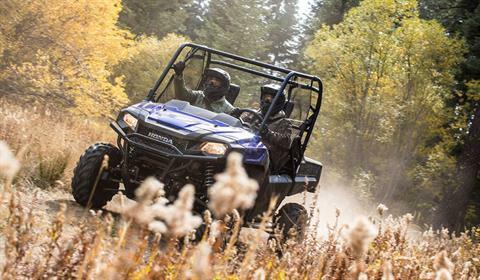 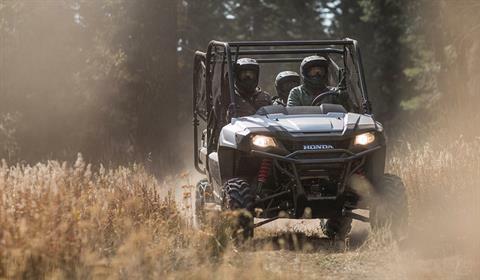 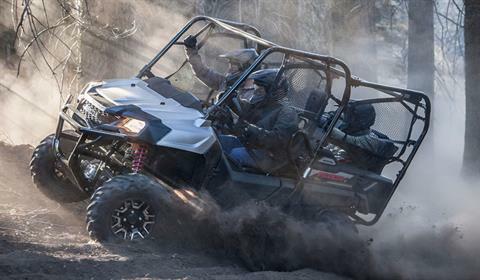 37.5W HEADLIGHT: Whether you’re up for work before sunrise or heading home late after a day on the trails, the Pioneer 700’s headlights will light your way. 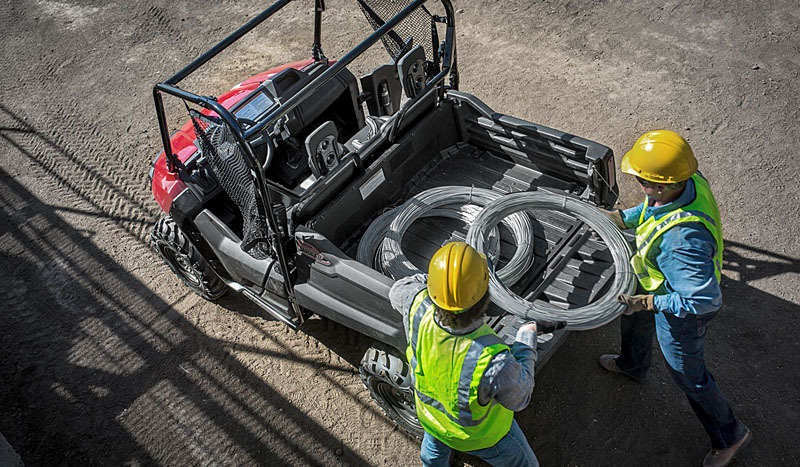 37.5 watts and single filament, they have an excellent balance and light distribution, so you don't have to deal with dark zones or uneven light patterns. 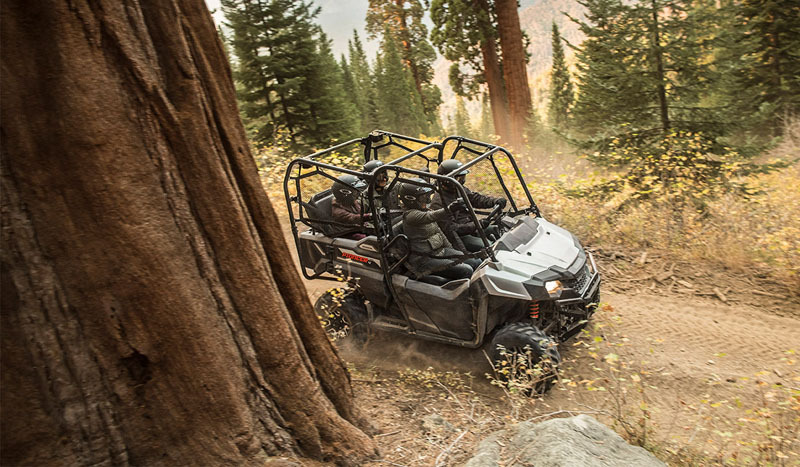 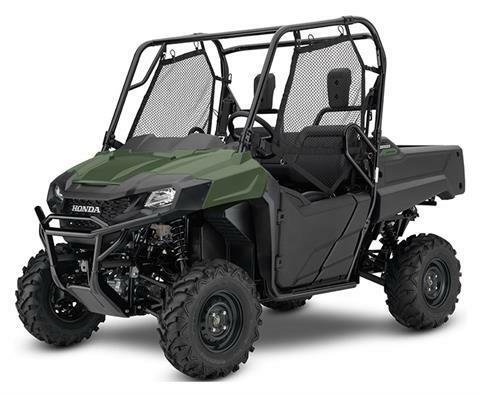 450W POWER CAPACITY: Every component on the Pioneer 700 is engineered to perform at the highest level. 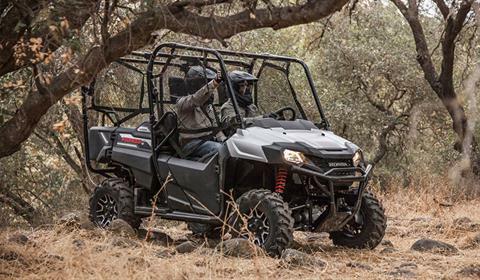 The alternator is no different—with 450-watts, it has plenty of power for everyday use and has enough left over for accessories that help you work easier, like winches, light bars and more. Always consult accessory instructions for specific power requirements. Curb - 1,268 lb. - Includes all standard equipment, required fluids and full tank of fuel. 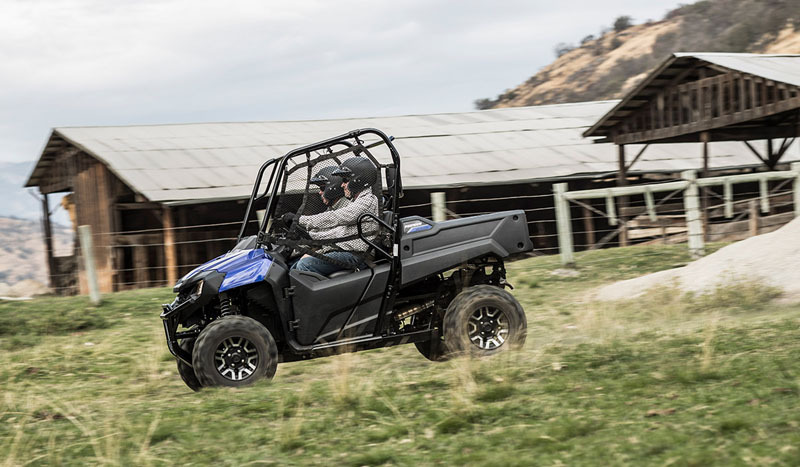 Automotive-style automatic transmission with hydraulic torque converter, three forward gears and Reverse. Three drive modes include 2WD, 4WD and 4WD with Differential lock.